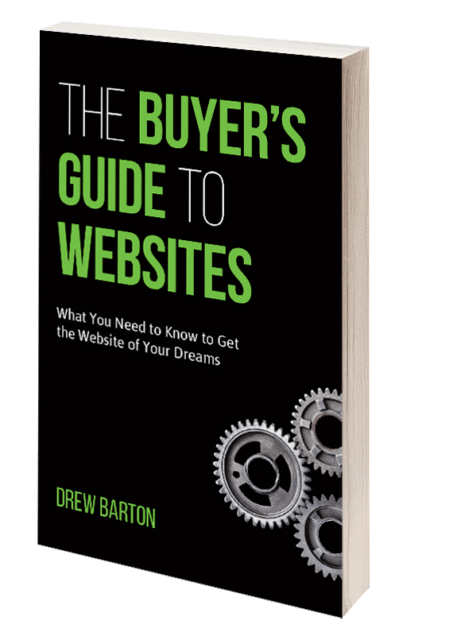 Southern Web Founder Launches "The Buyer's Guide to Websites"
We’re excited to announce the release of “The Buyer’s Guide to Websites,” the debut book of Drew Barton. As founder and president of Southern Web, Barton has overseen thousands of successful web projects, but he has also observed countless instances of malpractice within the website development industry. “The Buyer’s Guide to Websites” was written to empower business owners with all the knowledge required to make smart web development project decisions. Armed with this comprehensive resource, readers will learn how to choose a digital agency, protect their legal interests, draw up a website budget, avoid scope creep, and so much more. It’s time to ask the right questions, make the right decisions, and create a website that enhances and multiples your business prospects.